Choose Firearms, Archery, Muzzleloader or Shotgun Season. Lodging is not included, but we provide a local lodging listing. Reservations can be made up to 30 days in advance or as early as the day of the hunt. If a deer hunter tags out early, Upland Bird, Waterfowl, Spring Turkey & Fishing are also included. First year members will be given recommendations on where to begin. 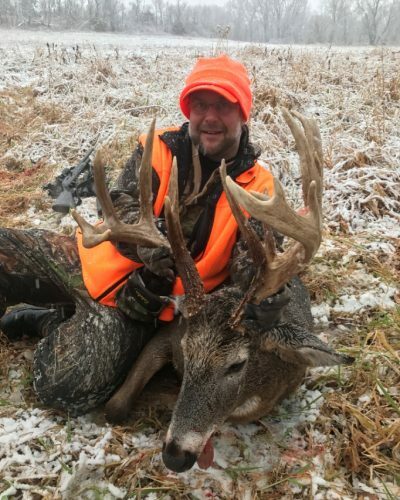 Mid-America Hunting Association is a self-guided private land hunter organization operating since 1965 in Kansas, Missouri and Iowa. Our approach is simple. One annual cost to hunt any Association lease during the season. Pre-season scouting is allowed. Every farm has been physically scouted and leased directly from the landowner. Our average lease has been with the Association for 14 years. 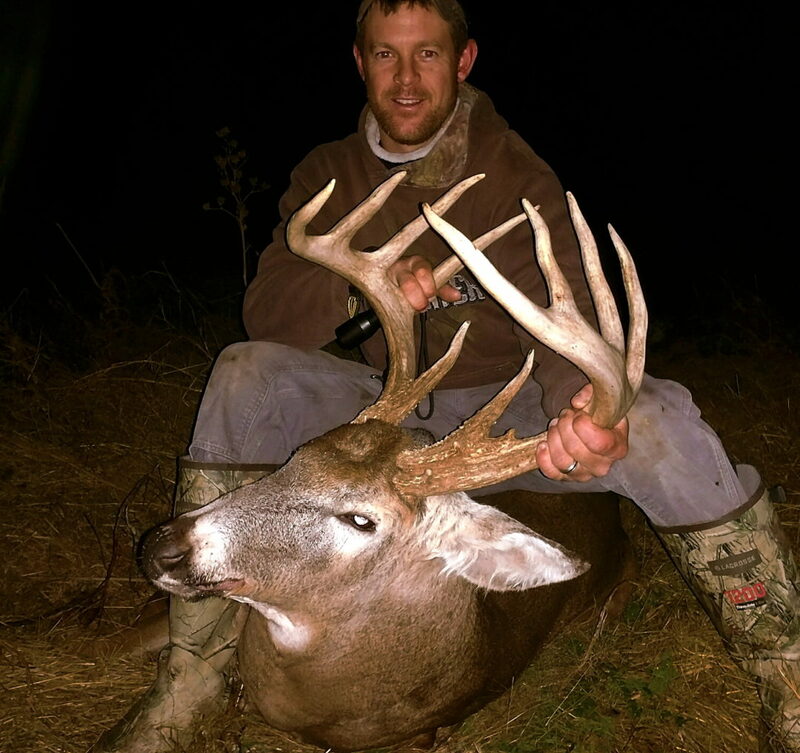 Kansas deer tags are by draw with a high success ratio. The application period is during the month of April. Association private leased land covers 9 management units; 3, 7, 8, 9, 10, 11, 14, 16 & 17. All leased land is within grain farm country; mostly corn, soybean, wheat, milo and some sunflowers. 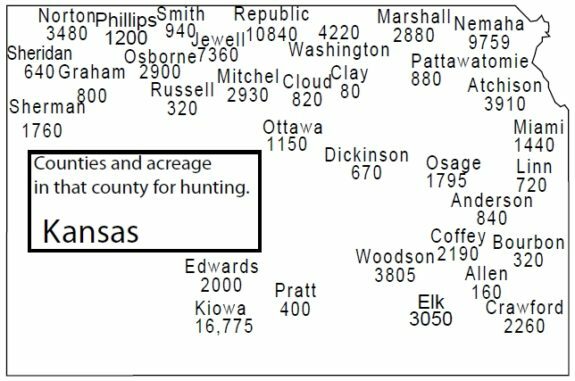 92,600 Kansas leased land acres in 33 Counties with over 450 deer hunting spots. Each hunt is controlled by reservation to avoid overlap. Missouri deer tags can be purchased over the counter and/or online. Missouri has a 4 point one side deer restriction in many of our Missouri lease land counties. 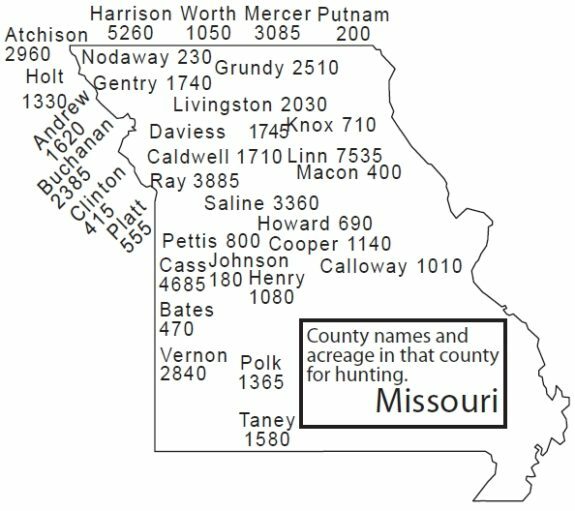 All counties, except the Ozark region are in grain farming county with corn, soybean and wheat. 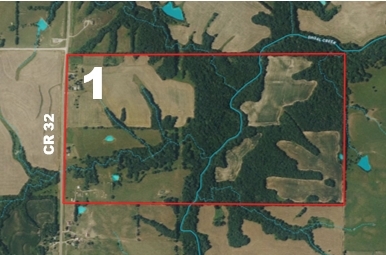 60,500 Missouri leased land acres in 34 counties with over 400 Missouri deer hunting spots. Each hunt is controlled by reservation to prevent overlap. 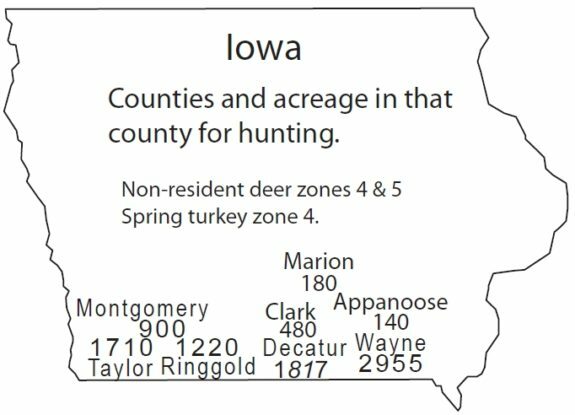 Non-resident Iowa deer tags are by draw and the draw is competitive. Iowa deer application period is during the month of May. 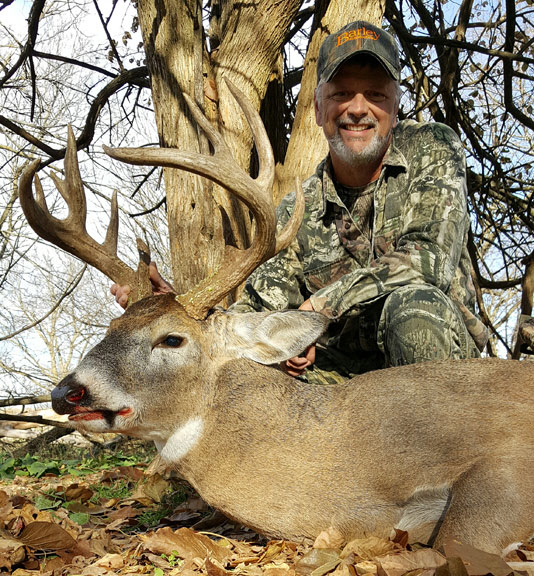 Iowa private land deer hunting is in south central Iowa. 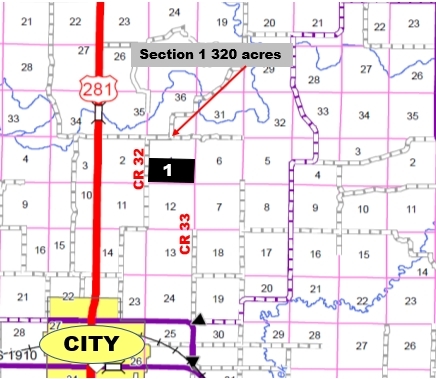 All in deer management Zone 4 and Zone 5. Iowa deer leases are predominately grain farming, mostly corn and soybeans. Nearest towns to M.A.H.A. Iowa leases is Bedford, Mt. Ayr, Leon, Corydon, Red Oak, Osceola, Corydon, Leon, Red Oak. 9,500 Iowa leased land acres in 8 counties with 62 deer hunting spots. The Association does not have trophy restrictions. The vast majority of our deer hunters are looking to harvest a four plus year old animal. We encourage everyone to hunt the deer of their choice and believe the “Trophy” is in the eye of the beholder. 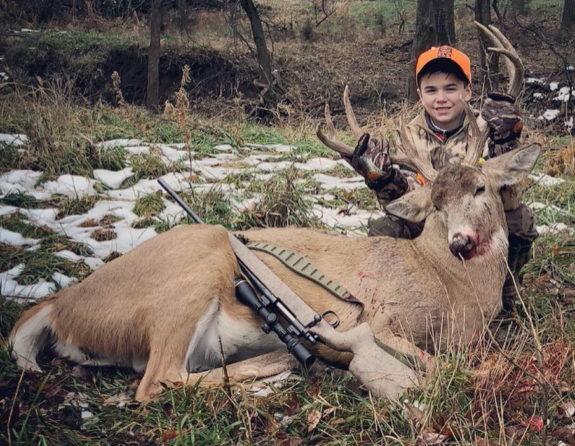 Youth hunters may harvest any legal buck or doe. M.A.H.A. does not have any doe harvest requirements. 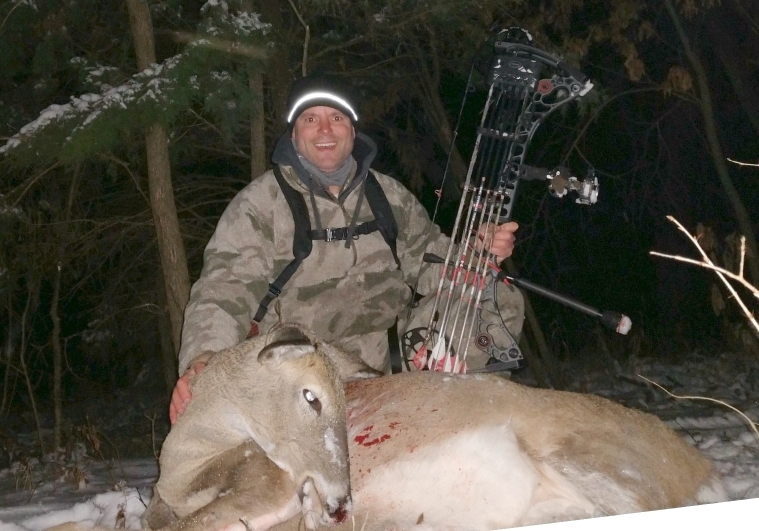 Our landowners encourage hunters to harvest a doe or two each season.